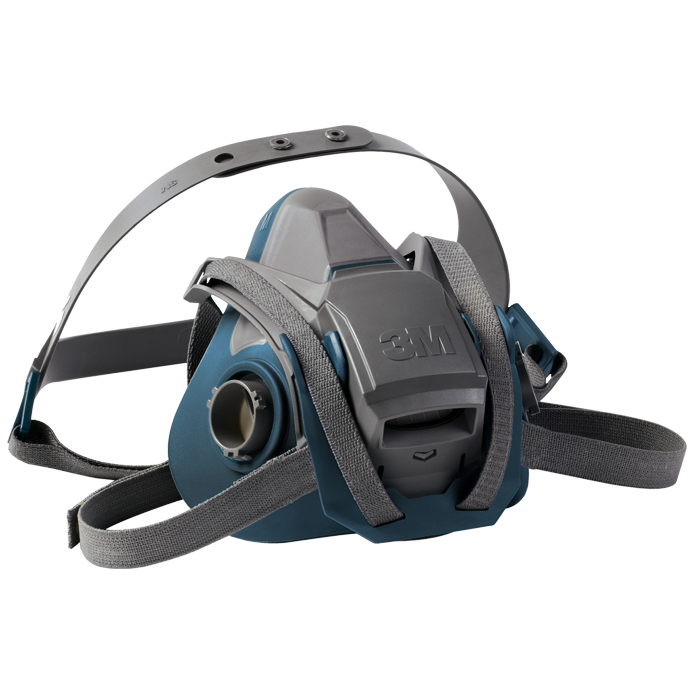 ​The Protégé ZM Portable Test Station performs bumping, calibrating, programming and hibernating of up to four Protégé ZM monitors simultaneously. 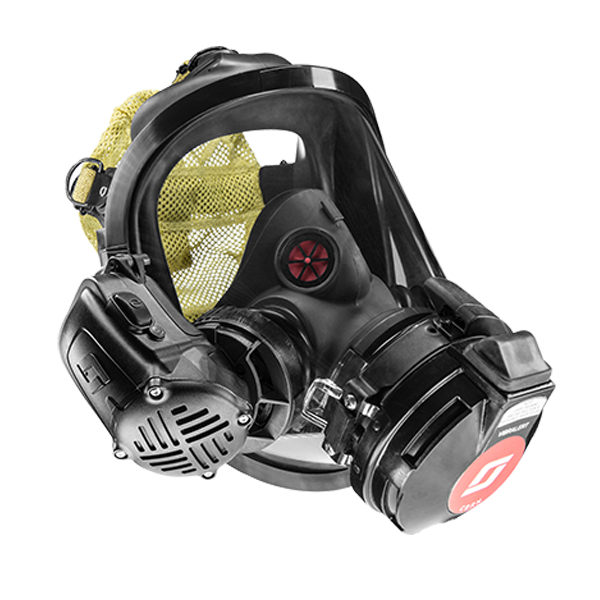 The test station stores monitor event data and test data logs. 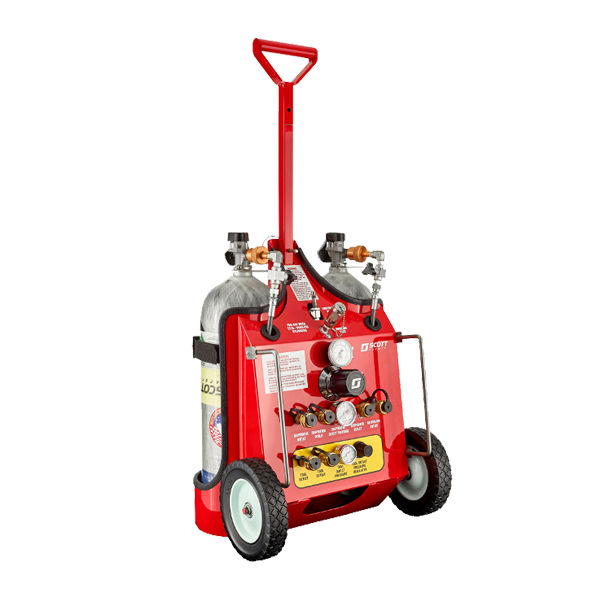 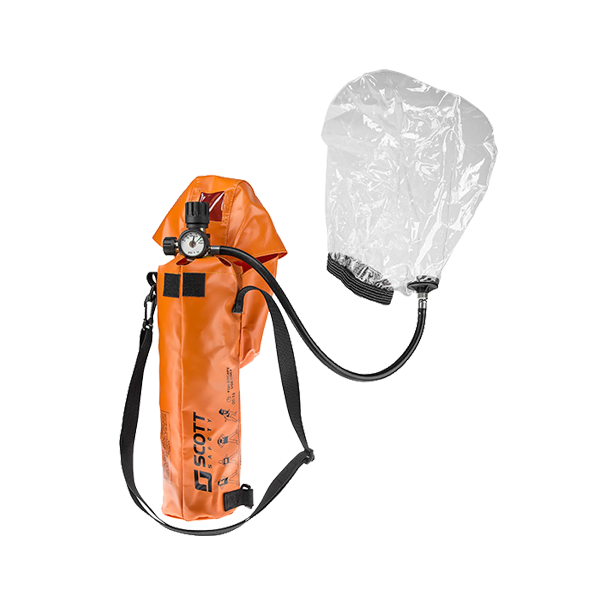 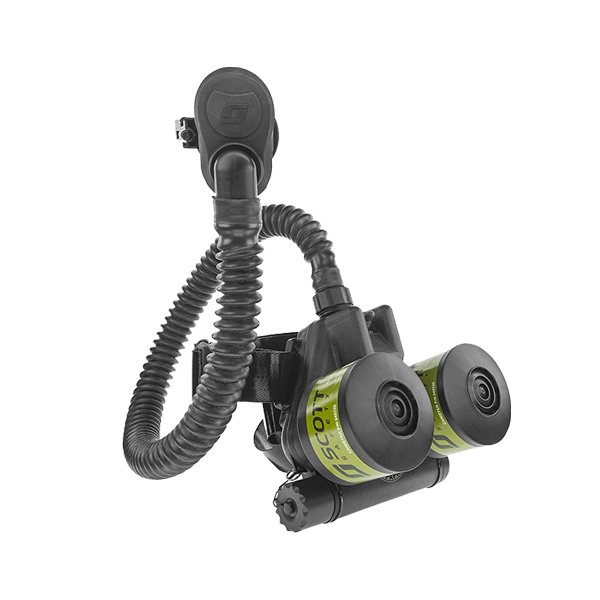 It is designed to be used with 34 – 103L bottles of calibration gas available from 3M Scott. 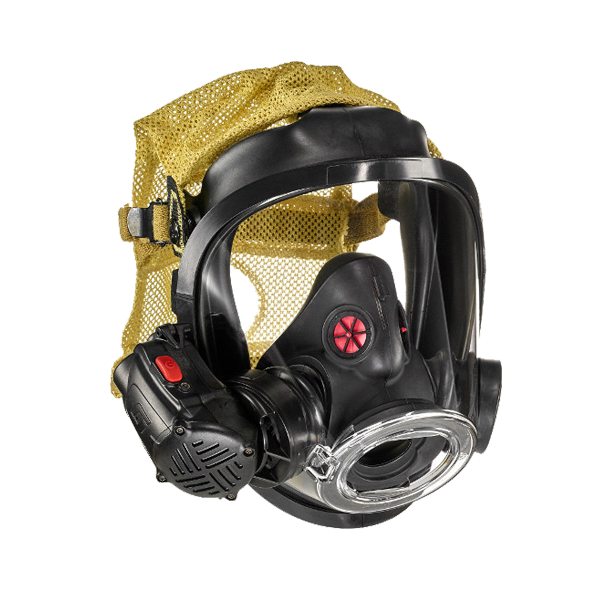 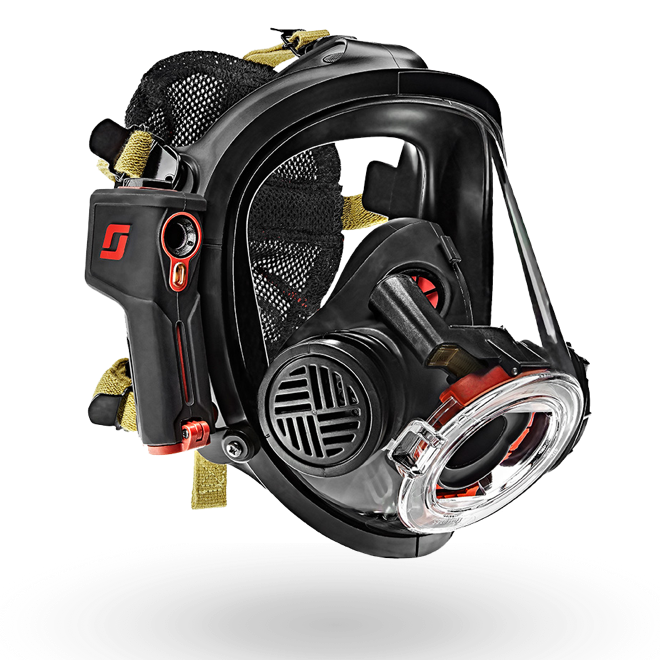 The ISCBA SCBA provides superior IDLH-level respiratory protection in non-fire related environments for most day-to-day industrial applications and is suitable for stand-by respiratory protection. 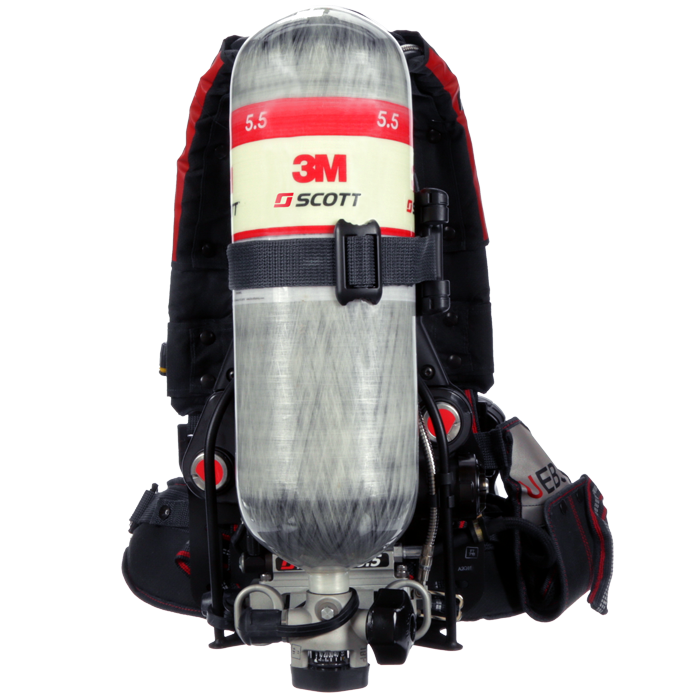 The 3M Scott ACSi SCBA is a NIOSH-approved SCBA for use in non-fire related, industrial applications. 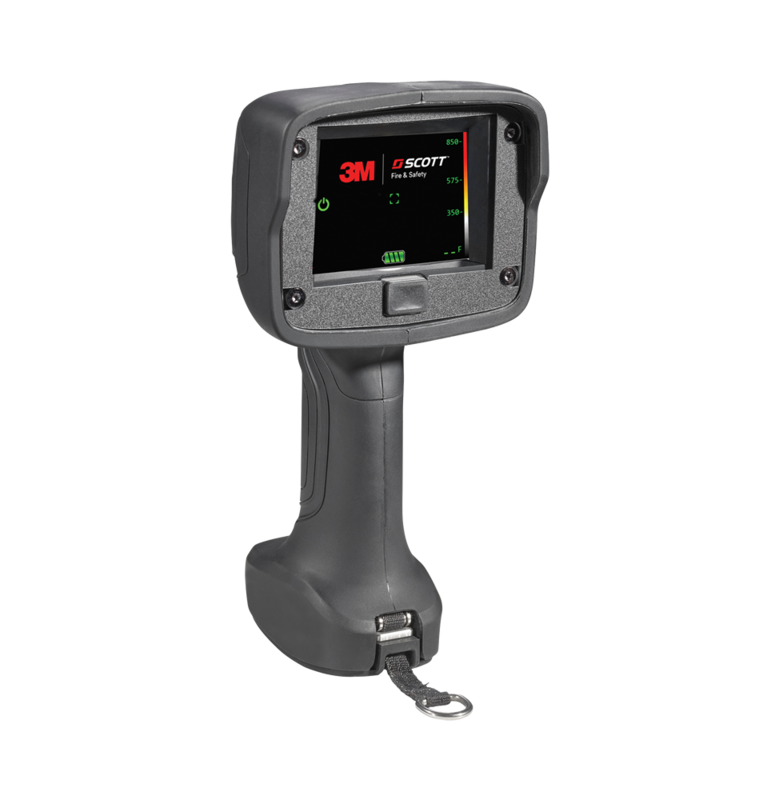 The Protégé MasterDock bump test and calibration station helps improve efficiency by automating the bump test and calibration process resulting in reductions in multiple areas.